There was a 10% increase in tourist entries in August 2018 as compared to 2017. 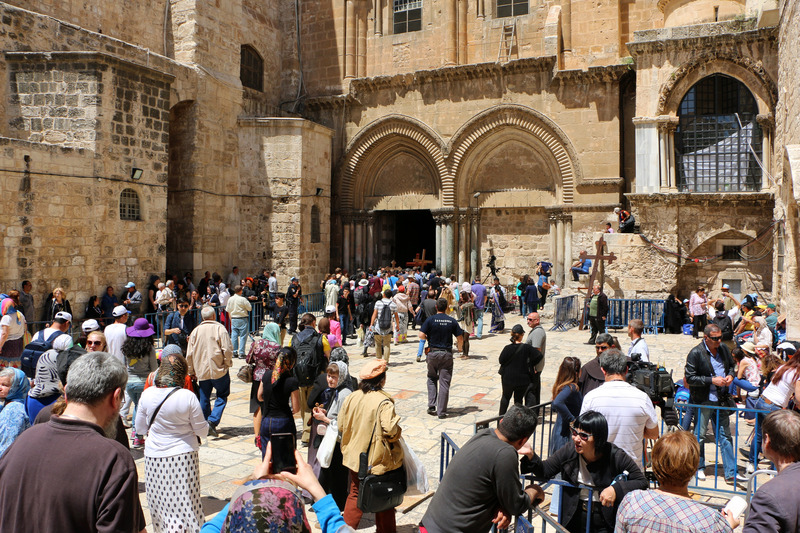 Tourist entries into Israel increased by 16.5% since the beginning of the year, injecting about $3.9 billion into the economy. According to the Central Bureau of Statistics, 278,800 tourist entries were recorded in August 2018, about 10% more than August 2017. In the period January – August 2018, about 2.6 million tourist entries were recorded, a 16.5% increase on the same period last year. Revenue from tourism in August reached about $414 million and from the period January – August 2018, $3.9 billion. There was a 10% increase in tourist entries in August 2018 as compared to 2017 and 32% increase on August 2016. • 250,800 tourist entries were by air, 8.2% more than August 2017 and 28.9% more than August 2016. • 28,000 tourists arrived via the land crossings, 27.8% more than in August 2017 and 66.2% more than in 2016. • 22,200 arrived as day visitors in August, 4.7% more than August 2017 and 136.2% more than in 2016. In January- August 2018, about 2.6 million tourist entries were recorded, an increase of 16.5% on the same period in 2017 (about 2.3 million) and 44% more than in 2016.